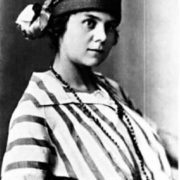 Galina Benislavskaya became famous for her boundless love to a Russian poet Sergei Yesenin. She was his friend, secretary, lover, everything, but he didn’t love her. 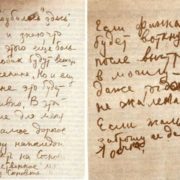 After the death of Yesenin, she decided to end her life. 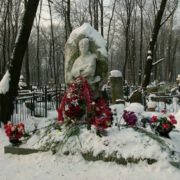 She shot herself at the grave of Sergei Yesenin. So life of 29-year old Galina was tragically ended. She couldn’t live without him… Suicide of Benislavskaya shocked the public. 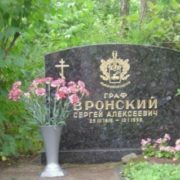 It was decided to bury her next to Yesenin. 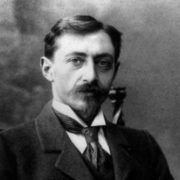 The funeral took place on December 7, 1926. Faithful Gal was inscribed on the monument. 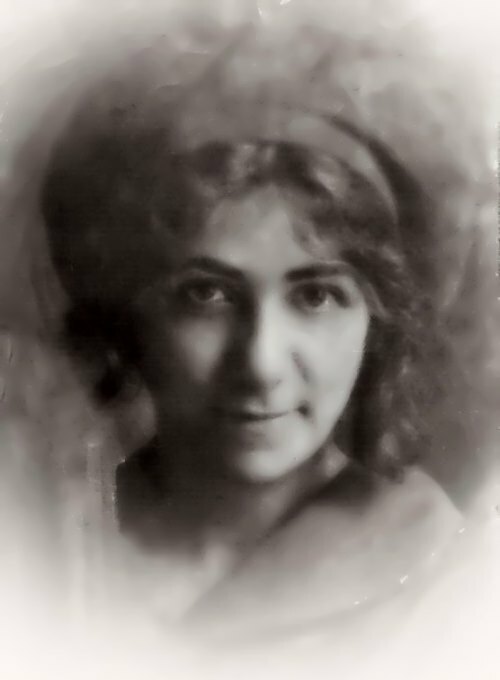 Galina Arturovna was born in St. Petersburg in 1897. 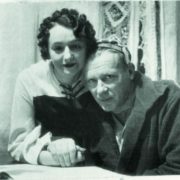 She was a journalist and author of memories about Yesenin. 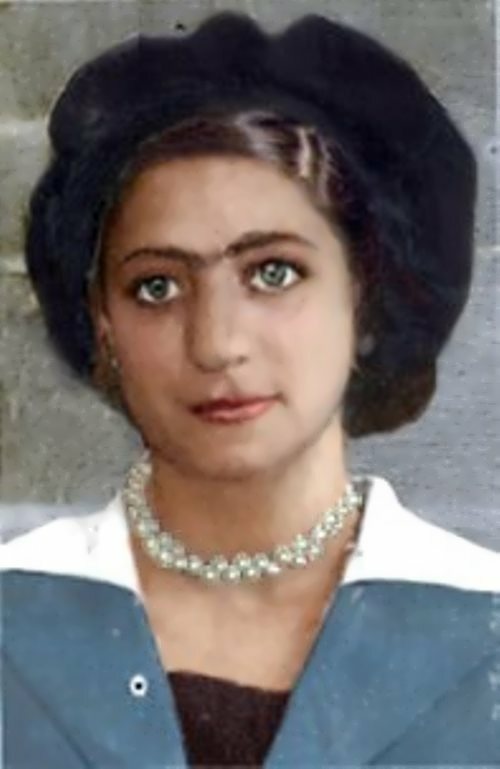 Since childhood, the girl was brought up by her aunt, who adopted Galina, because her own mother was seriously ill. You know, Galina spent her childhood in the Latvian city of Rezekne. 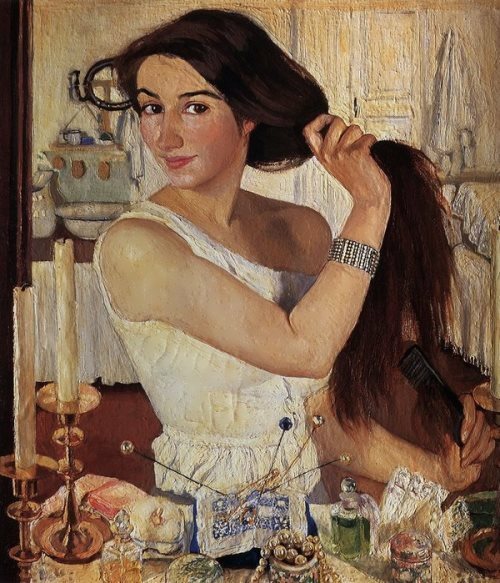 In 1917 she graduated from a gymnasium in St. Petersburg. 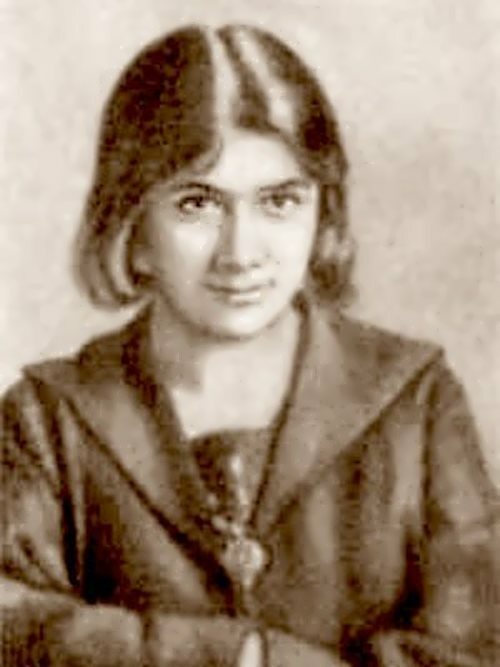 According to her close gymnasium friend, Galina, under the influence of her friend and her parents, who were Bolsheviks, joined the party in May 1917. Soon she had disagreements with her foster parents because of this. So the girl went to Kharkov and enrolled at the university. Later in Moscow, she began to work in the Extraordinary Commission. There she worked from 1919 to 1923. 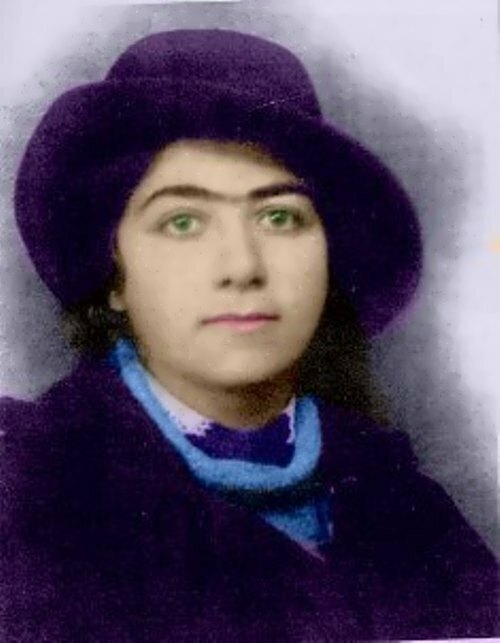 In 1923 she found a job in the newspaper Bednota and worked there for the rest of her life. 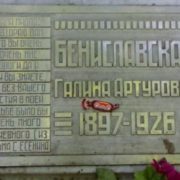 By the way, in Moscow Benislavskaya often visited literary evenings and speeches of poets. 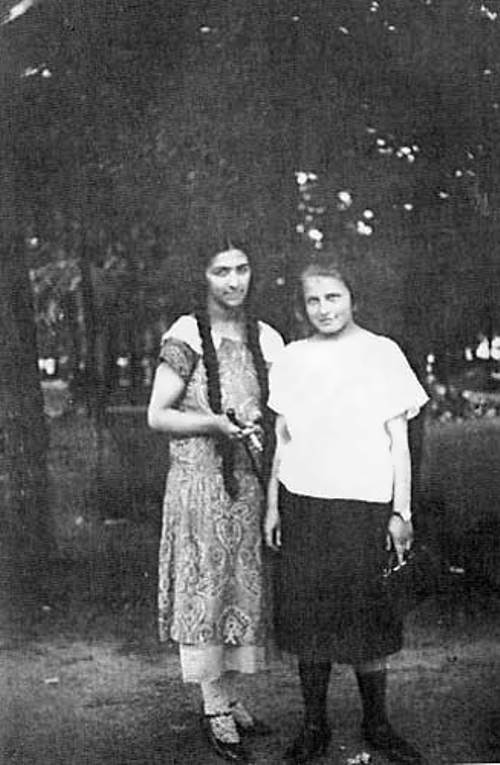 On September 19, 1920 she met Yesenin. For some time they lived together. 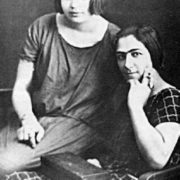 But on October 3, 1921, after meeting with Isadora Duncan, Yesenin left Benislavskaya’s apartment. 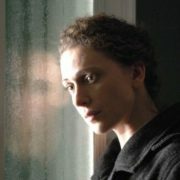 As a result, Galina was put into a mental health hospital. When Yesenin broke up with Duncan he returned to the girl. 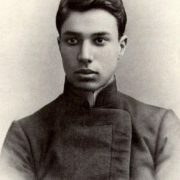 In the summer of 1925 prior to his marriage to S.A. Tolstaya Yesenin broke relations with Benislavskaya. 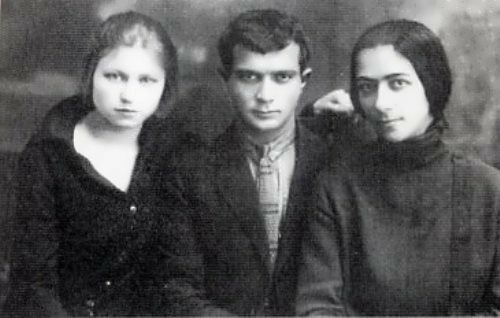 Because of nervous breakdown Galina had to leave Moscow and was not able to come to Yesenin’s funeral. 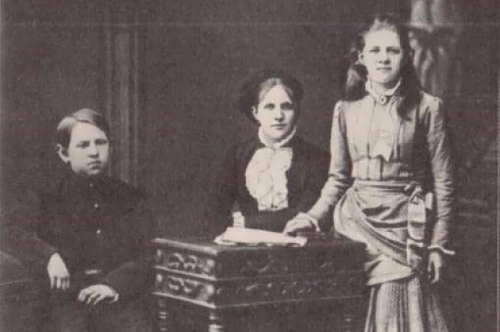 Her memories of Sergei Yesenin Benislavskaya left unfinished. To tell the truth, she was a true guardian angel for the poet, support him in the most difficult years of his life. Benislavskaya was always in the shadow and was always nearby. 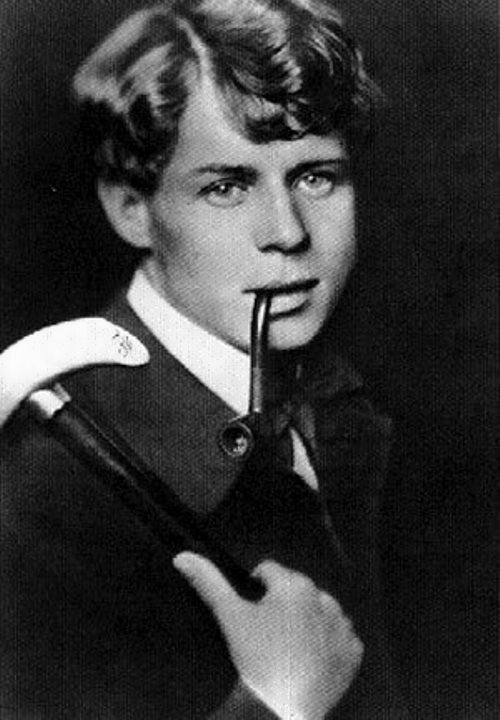 She dedicated herself to Yesenin, and she also dedicated her death to him.